We have the knowledge and expertise with 100’s of installations completed to date. We can educate you on the process and make it a hassle free installation. This is why we were recognized in BC Business Magazine - Our founder was featured as Top 30 Under 30 as a leader in the EV Charging Industry. What is a EV Charging Station? When you purchase your electric vehicle you will either be provided with a cord to plug into the wall or a EV Charging station. If the dealership did not provide you with a charging station, we can provide one for you or install the one that came with the vehicle. 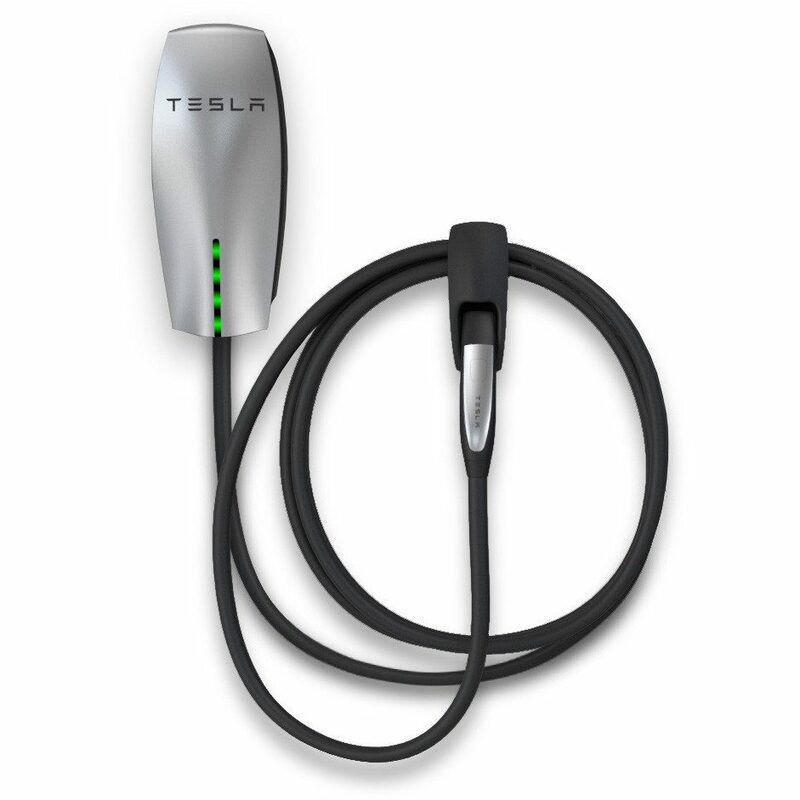 The EV Charging station or Tesla Wall Connector is a device that supplies electric energy to recharge the battery’s in the electric vehicle. Level 2 charger - (240V) This is commonly a charging station or can plug into a dryer or stove receptacle. It can range from 30 Amps up to 70A. Level 3 Charging (Tesla Supercharger) - The Tesla Supercharger will only work with the Tesla Model S, providing half a charge in approximately 20 minutes. We are proud to be one of Vancouver top EV Charger installers with 100's of installations completed to date. Whether you need a receptacle, Tesla Wall Connector, Level 2 charger or a service upgrade. We have you covered, one of our estimators will come right to your home and give you a free estimate. We can give you some useful tips for locations of the charger as well. We are here to make this a quick and painless process as we know you are excited to get your new car! Please take a minute to complete the following form with detailed information about your project. Your submission will help us provide you with a fast and accurate estimate . Is there room on the electrical panel for another breaker? If there's no room for us to add a breaker on the existing panel we may need to install an additional panel. Please describe the exact location you would like us to use for the charger.